A couple of months ago I wrote a blog entitled Facing The Giant in which I recounted the story of David and Goliath. In re-reading that story earlier today, I noticed something I had not noticed the first time. Wait a minute. David not only faces the Goliath, he runs to meet him. Is this an important detail and if so, how does this pertain to us today? The Bible tells us that whenever Goliath appeared, the Israelite soldiers fled in terror (1 Samuel 17:24) and who could blame them? Goliath was a formidable enemy. He was taller and stronger than any other man amongst them and the very idea of facing him struck terror into their hearts. David on the other hand does not only face his enemy; he runs toward him. In other words, David is on the offense. He turns the table and instead of Goliath coming after David, he is going after Goliath. Wow! Do we let the enemy come to us or do we go after him? We may be patting ourselves on the back for standing firm and yes, standing firm is a good thing but are we on the offensive, boldly running toward the enemy and meeting him head on? Are we running to meet the giant? 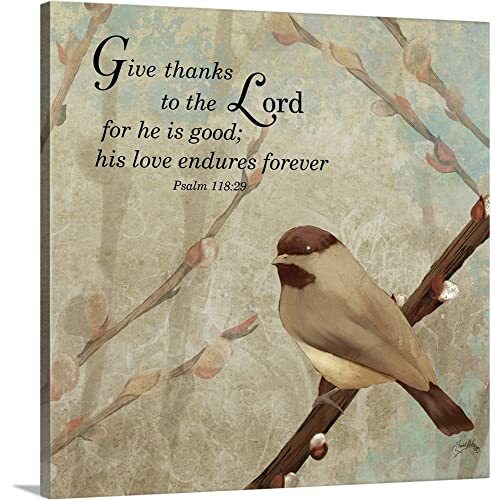 Scripture quotation taken from the Holy Bible, New International Version®, NIV® Copyright ©1973, 1978, 1984, 2011 by Biblica, Inc.® Used by permission. All rights reserved worldwide. This blog was published on June 18, 2018 at 04:57pm by K Reynolds . I agree. In order to run toward the enemy we must place our utmost confidence in God and God alone. It requires us to say, "I am not big enough, strong enough, or smart enough but God is and I am going to stand upon His promises that He will deliver the enemy into my hands! Another thing I noticed was that David was not proud. He gave all honor and glory to God and so must we. You have made a great insightful point. If I may from personal experience show David also "ran from" to "run to". In the mist of were he stood was doubt and redicule - unbelief. Chose to ignore these voices and "run from" these temptations to "running to" insurmountable odds defending Isreal and the Name of his God. Perhaps one of the moments Paul is thinking of in the statement telling Timothy to "run from". I've enjoyed your thoughts on this and related post. Seeking God's Face Or Seeking His Hand? Are You A Leaf Person? Keep Your Eyes On The Conductor!